She has performed at venues and residencies across the globe including New York, Buenos Aires, France, Cuba, Edinburgh, London, Italy, Brussels, India, Macau, Hong Kong & Australia. Miriam is also an accomplished songwriter whose debut album "Tales from a Room" received airplay across the US. 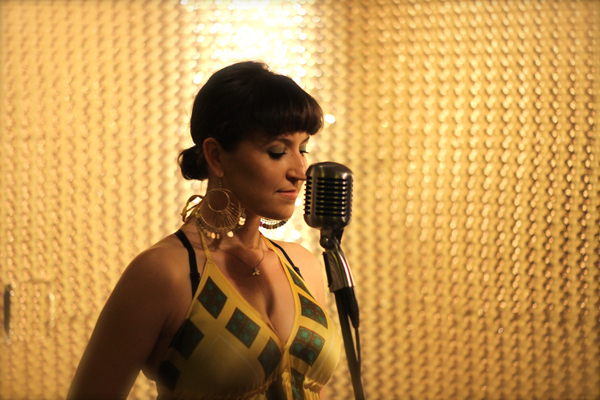 Join Miriam and this swinging band for an intimate night of music and stories.